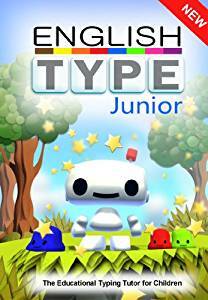 Buy English Type Junior today and all members of the Operation Diversity® Community will receive a 10% discount from the marked price. Are you a School or Teacher? So why teach your child to type by touch? 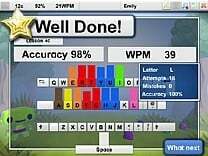 Touch typing could be one of the most valuable skills your primary school child will ever learn. For children with Dyslexia, Dyspraxia, ASD and other Special Needs or Neurodivergent brains, touch typing provides a very different option for written work and it can have a very significant effect, completely changing how they feel about written work. What’s in control is the “muscle memory”; also known as your physical skill centre – it really does “let your fingers do the talking”. 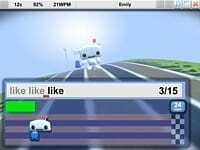 Englishtype uses a unique colour coding system to build the muscle memory effectively & efficiently. It’s essential NOT TO SEE the letters while learning to type by touch or the muscle memory will not build. Each finger has its own unique colour – onscreen and on the physical keyboard. Making a coloured keyboard gives a big boost to learning and can be done very cheaply. A little practice every day (eg. 20 mins) can have great results in 12 weeks. 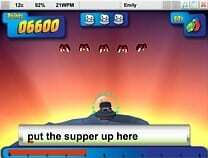 Touchtyping for kids was developed by an experienced Educational Psychologist especially for UK schools. It has been used in the classroom and at home by thousands of children and with input from teachers all over the country. Supports general literacy learning: improves reading, spelling, grammar and punctuation. Uses all the words in the National Literacy Strategy. Uses real words from Lesson 1, and does not use nonsense words or jibberish that can be very confusing, and even damaging, to literacy skills. 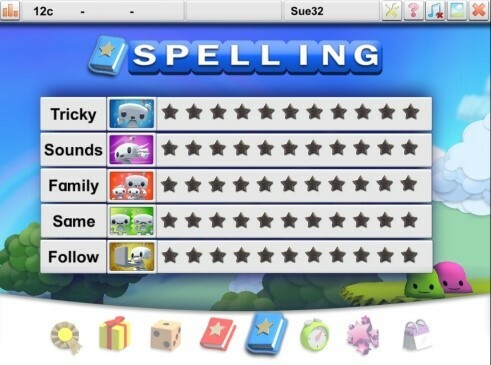 Uses spelling lessons containing high frequency non-phonic words, letter combinations, homophones & phonemes. LESSONS – include Main lessons, Extra lessons and Numbers & Symbols. 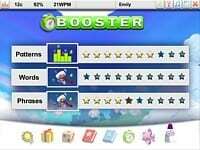 BOOSTER – patterns, words and phrases to boost speed. TYPE TESTS – assess ability. AWARDS – rewards for achievements. 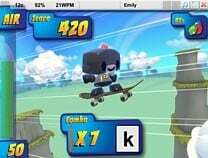 OUTFITS – change the look of Qwerty. 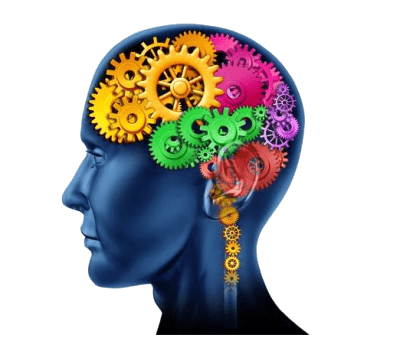 DIARY – record of the days and time spent learning. 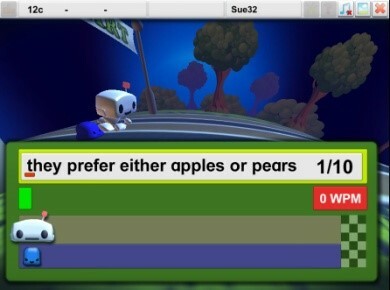 After each main lesson level, you get a game – games test if you’ve learned the letters – there is no onscreen keyboard to help. Lessons and early games focus on accuracy only; it’s important to be accurate or you will never be quick. Speed is introduced almost half way through the program with Booster, a new activity designed especially to build muscle memory very efficiently. 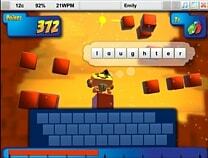 Repeating high frequency pairs & patterns of letters and words will begin to increase speed. Learning patterns rather than individual letters is an important step in muscle memory. There are also optional Spelling lessons for anyone who finds spelling tricky or wants extra practice. There are 5 different activities – all focus on relevant, high frequency words. The words are spoken, then disappear from the screen. Click to read & listen again if needed. Finally, there are two tests to check progress halfway through and at the end after lesson 12 for course completion. 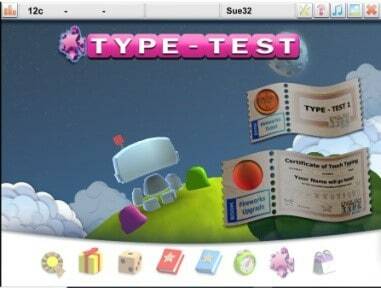 Getting a Gold medal on TypeTest2 means the muscle memory is working! View & print colourful certificates. 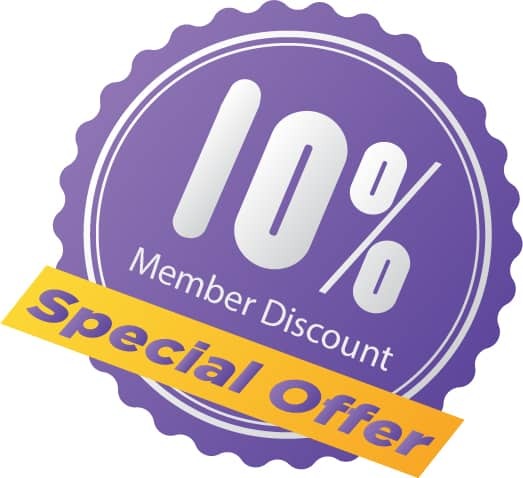 Buy English Type Junior today and all members of Operation Diversity Academy will receive a 10% discount. 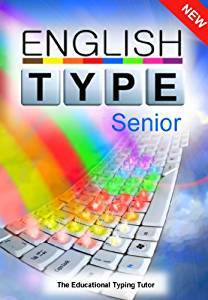 Englishtype Senior has 12 lessons. Each lesson has five sections (except Lesson 1). Sections a), b) and c) are compulsory for movement through the program. Sections d) and e) allow extra practice. 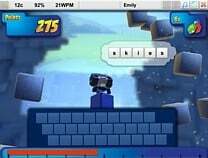 Touch Typing games are a very important part of the learning and all the games which are unlocked should be played after each lesson. Englishtype was designed by an Educational Psychologist especially for use in UK schools. Unlike other typing tutors, it is designed to maximise additional educational benefits at the same time as teaching typing. 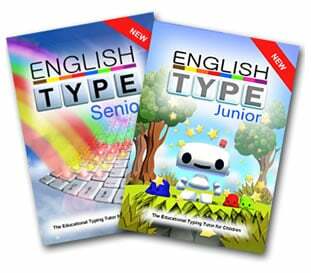 Englishtype is ideal for mixed ability groups in the classroom, challenging the brightest children whilst providing extra help for Special Needs children. It has been tested in classroom with thousands of children and developed & improved with input from teachers all over the world. 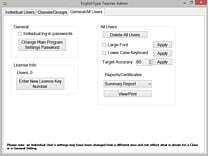 Englishtype has a detailed Teacher Administration program available on all Educational versions. 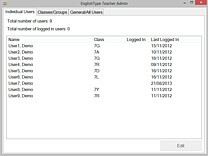 In Network versions, it allows teachers to monitor & control all pupils’ accounts from one computer. The Teacher Admin package can be used to monitor pupil’s progress (including Lessons completed, accuracy and speed achieved), print reports, group users into classes, print certificates plus trouble shooting and other admin functions. Learning is self directed and children progress at their own pace. The program contains all the instructions needed to learn to type (both visual & verbal instructions). The multi-sensory design ensures the vast majority of children can learn independently. 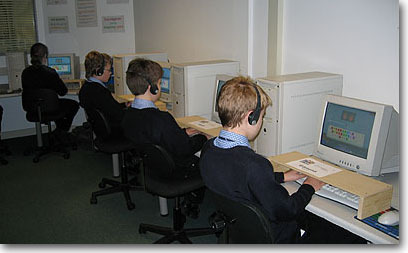 Individual headphones are essential to learn in the classroom as the sound is an important part of the program. Englishtype is generally very popular with the children, they enjoy learning, and especially playing the games. Many teachers are amazed at the silent classroom, with all the children concentrating – the best lesson of the week! Schools are working successfully with many different timetable options, from 15 minutes a week, up to Englishtype’s method of an intensive week’s course. Special Needs children may often need a little longer to learn and should be offered and encouraged to take extra time. Englishtype’s short lessons fit easily into any timetable structure. As a curriculum course, some schools disrupt the normal timetable for a week, e.g. a double lesson a day, or 2-3 single lessons a day is ideal (and provides the natural breaks of the timetable); post SATs’ or Common Entrance is the most common time for this, a productive use for what can be tricky time to fill! Complete the form here and we will contact you to discuss your requirements. If you would like any further information for any of the English Type products complete the form here and we will get back to you.